Image Size: 7.813 X 7.625 in. Zippo - named for a smoker's favorite lighter, of course - is the highlight of the show. 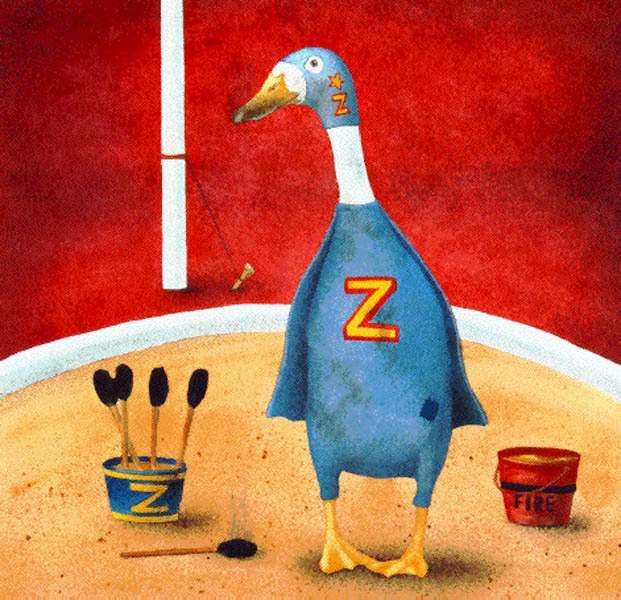 In fact, Zippo represents everyman - an "every-duck," as it were. Actually, his motto is "I shall endeavor to persevere." The way this duck is symbolic of every working man and woman who take pride in what they do . . . no matter how difficult or unusual the job or hobby.